The Trusst Builder Group Process Makes Homebuilding Enjoyable. 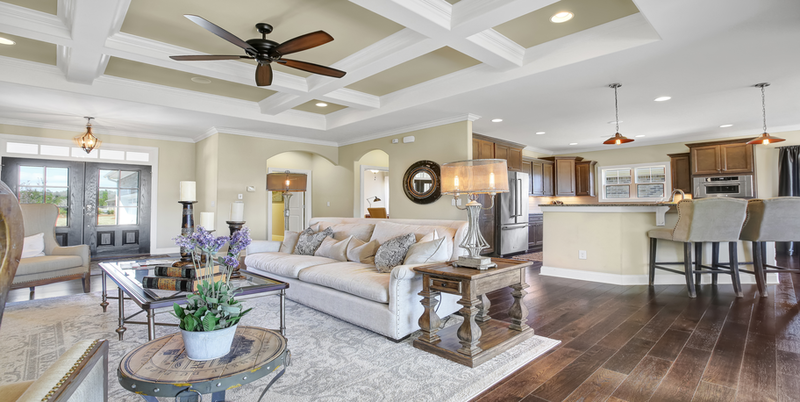 One of Trusst Builder Group’s New Home Specialists provide potential homeowners with information on communities, home sites, floor plans, exterior details, interior design features, special amenities and financing. When the homeowner selects a floor plan and home-site, an Agreement of Sale is created. Once Trusst Builder Group receives the Agreement of Sale, our Closing Coordinator walks the homeowner through the process of construction-to-permanent financing and the closing on their new home site. Our Office Manager will schedule a Selections appointment at Trusst Builder Group’s Design Center. Here the homeowners will personalize their home with color and style selections of flooring, cabinetry, counters and other design finishes. We also provide a personal entry code to access our online “BuilderTrend” client portal. Our Design Center will handle any Change Order and will post it on BuilderTrend for the homeowners to approve. 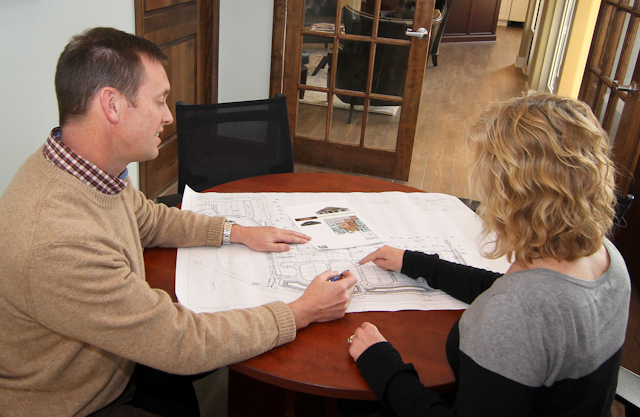 Prior to the start of construction, our New Homes Specialist will schedule a pre-construction meeting. We will introduce the Construction Manager and review the home plan, design features and personalized changes. During the 5-6 month construction phase, progress photos are provided to share on social media with friends & family! Our BuilderTrend software has a construction calendar to keep you apprised of the general progress on your home, from groundbreaking to the final walkthrough. Once the home is framed and under roof, the Construction Manager will schedule a homeowner electrical walk-through. This allows the homeowners to meet the electrician and discuss the placement of outlets, lights, fans and any other electrical needs required to personalize their home. Prior to move-in, our team will prepare the home for delivery. Approximately one month before the estimated turnover of the home, we will schedule two homeowner walk-throughs. Our Quality Assurance Manager does a thorough inspection before the first walk-through to identify any minor details needing completion. Several days later the QA manager conducts the final walk-through/homeowner orientation meeting. At the orientation meeting, we welcome the homeowners to their new home by giving a thorough orientation of the home and reviewing the builder’s warranty in detail. Once the orientation is complete and all questions are answered, the homeowners receive their keys and take possession of their new Trusst Builder Group home. At Trusst Builder Group, each of our homes is built on a solid foundation – one constructed of the highest standards. We’ve been building homes and neighborhoods throughout the Cape Fear since 1992 and take great pride in our history in New Hanover and Brunswick counties.